I’m taking this opportunity to practice my Adobe Premier CC skills (learned using YouTube for the record). 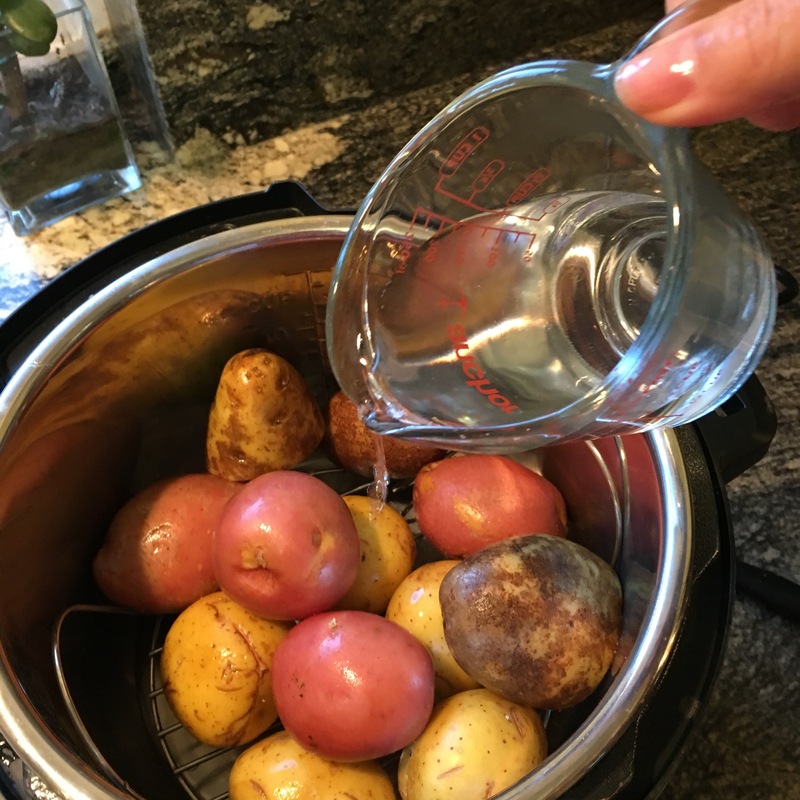 Since I began sharing my recipes and spreading the LOVE about my Instant Pot I’ve seen concerns about the pressure release. 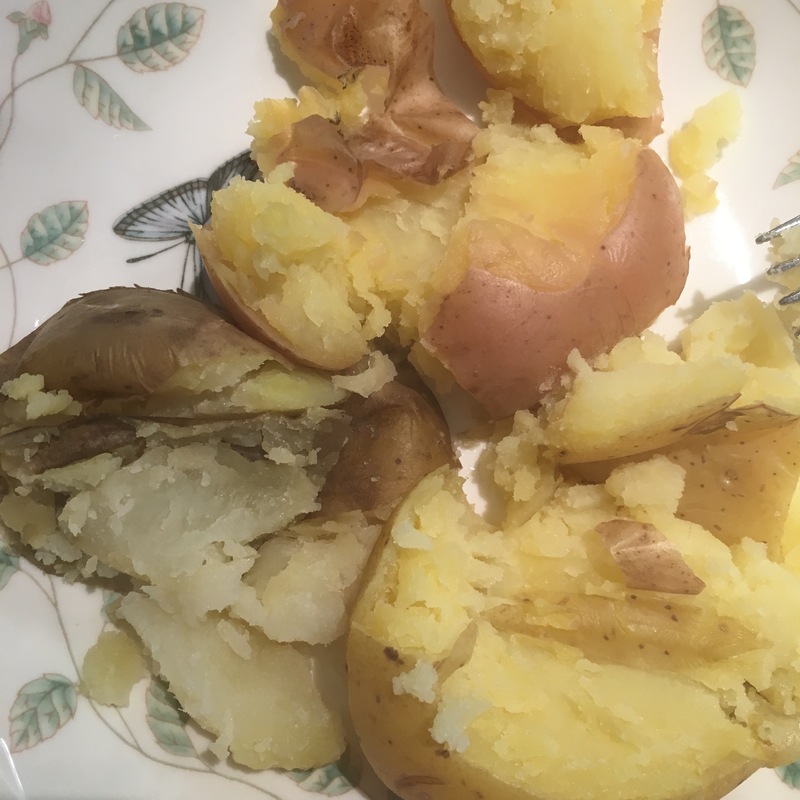 Back in the 70’s cooking in a pressure cooker was not always safe. Pots could and would explode! The tsss-tsss-tsss sound the heavy disk made as it danced letting pressure out bit by bit was fun to watch and my mom kept it on the furthest back burner. That sound always meant we would be eating ON THE RITZ that night. Today, different story. 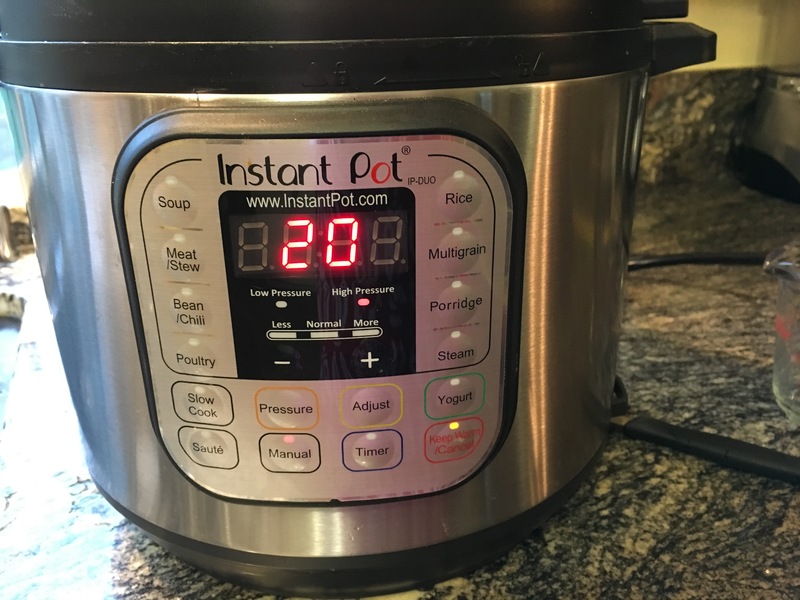 I can only speak for the Instant Pot and I have a video to show you that IT IS SAFE TO RELEASE THE PRESSURE. 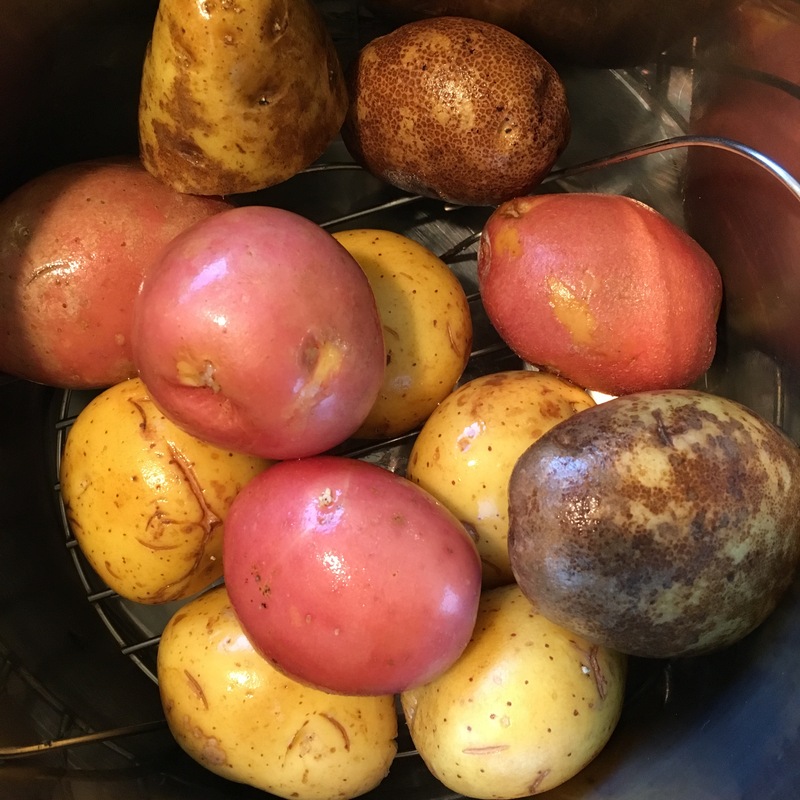 All it takes for AMAZING mashed or smashed potatoes.